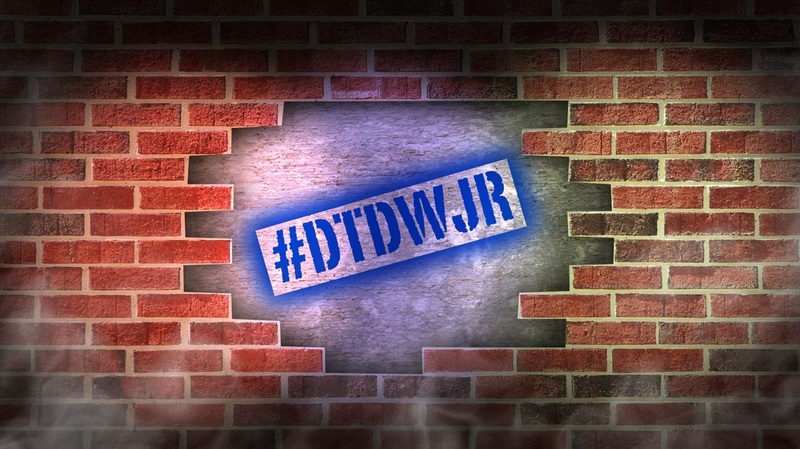 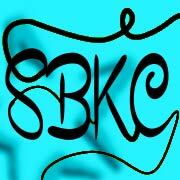 If you are looking for support with logo or graphic design for your project, look no further. 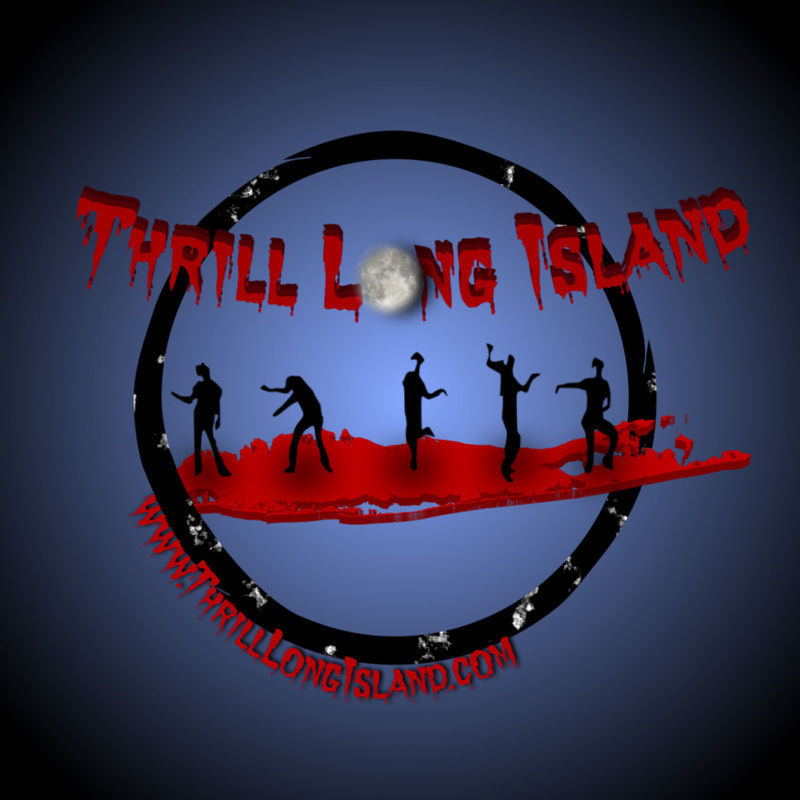 Proficient with tools like Photoshop & Adobe Illustrator, Laurence Benjamin Productions can create a graphics package for you to use on your website, printed materials and more. 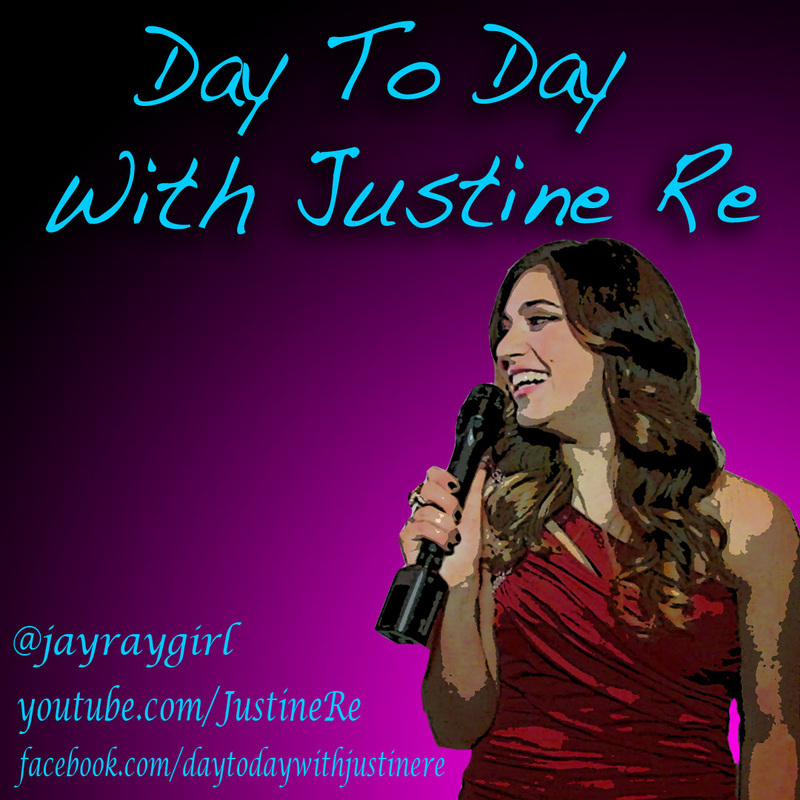 Logo and Graphic design for Justine Re - a young reporter & blogger whose web series focuses on music and fashion. 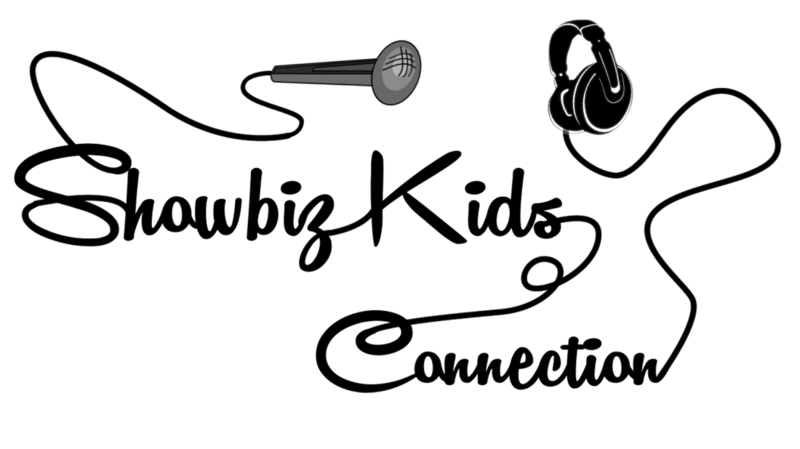 Logo and Graphic design for Thommie Retter's Showbiz Kids Connection, a one week intensive workshop where young performers and musicians write and record their own songs. 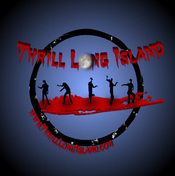 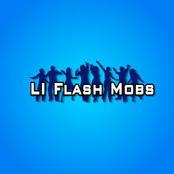 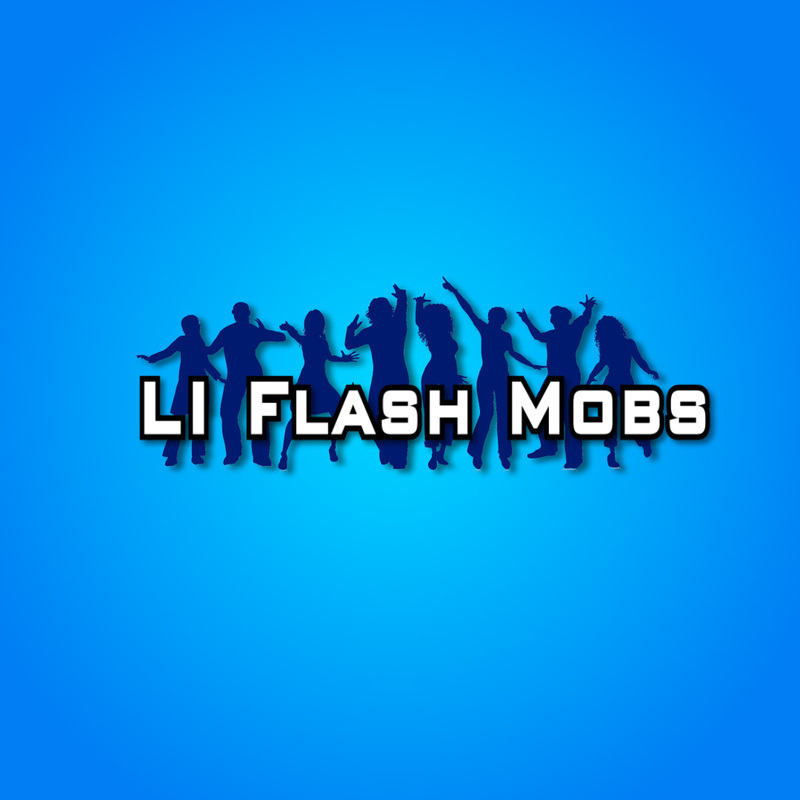 Logo and Graphic design for Long Island Flash Mobs - the premier Flash Mob Organization on Long Island.